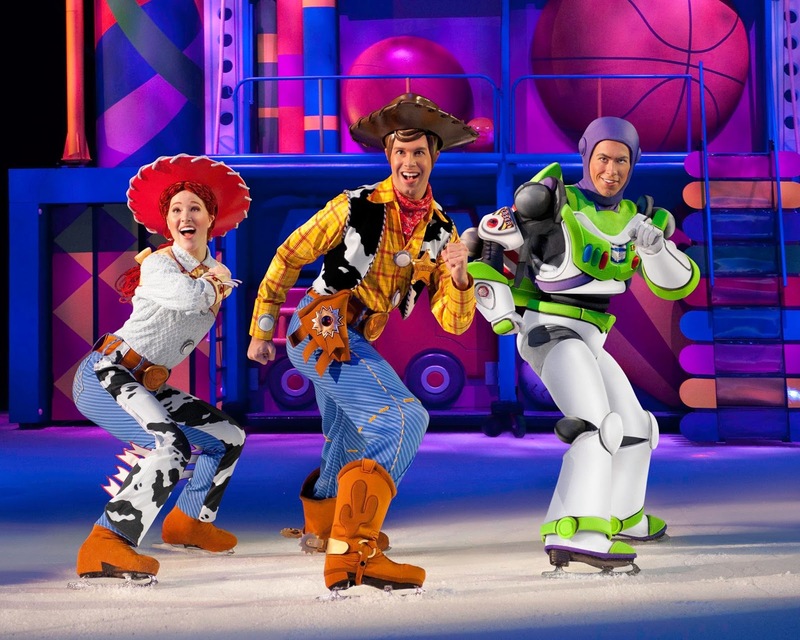 Disney On Ice will be returning to Newcastle's Metro Radio Arena during 6th-11th October 2015 with their spectacular new show 'Worlds of Enchantment'. Tickets are on sale now and available from just £16. 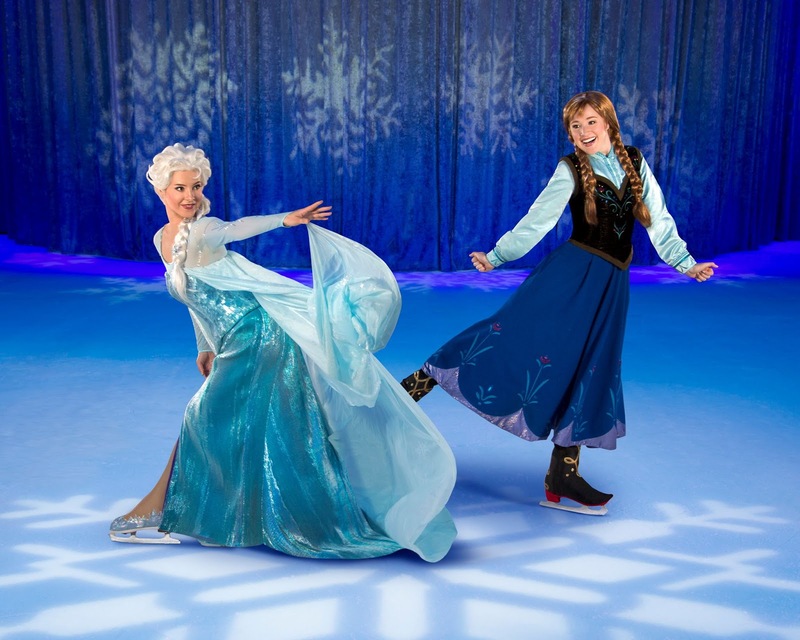 Fans of Disney’s Frozen will be transported on a voyage of delight to the wintery world of Arendelle to see sisters Anna and Elsa live on ice as they embark on an epic journey with the hilarious snowman Olaf and Kristoff. 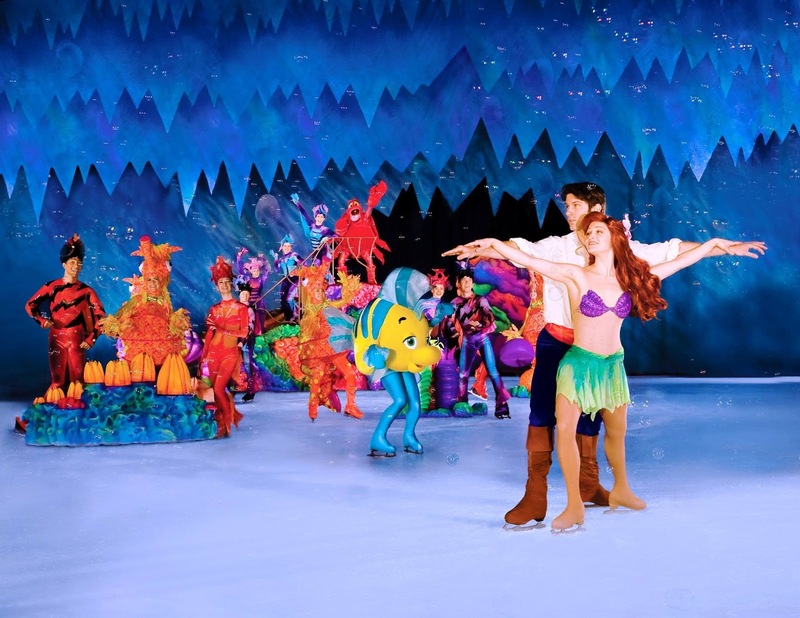 The new show will also see the ice transform into a magical under the sea kingdom as Ariel's home is brought to life in front of your eyes. Buzz, Woody, Jessie and friends will relive their adventures from Toy Story 3 as they try to escape Sunnyside. Lightening McQueen and his crew will be performing their high speed stunts and tricks in spectacular fashion. 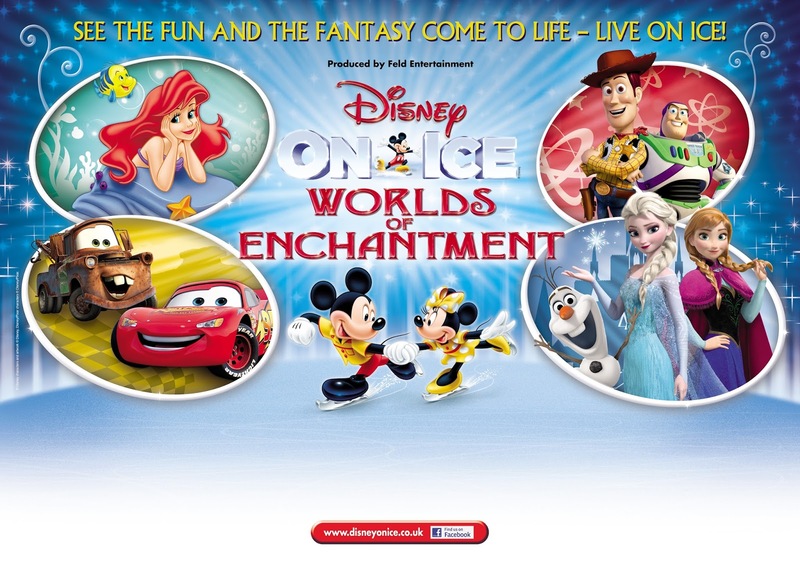 Worlds of enchantment is set to be the fastest selling Disney On Ice show to visit Newcastle in recent history with over 25% of tickets being sold within the first 3 weeks of tickets going on sale. October can't come soon enough and we cannot wait to see the new show. 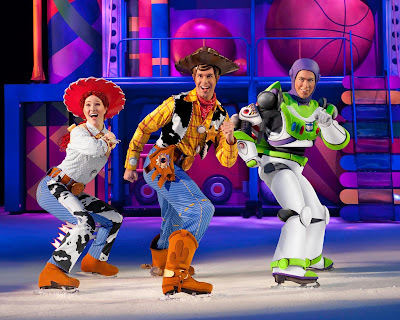 We are delighted to have been provided with a family ticket to giveaway in our special Disney On Ice competition. 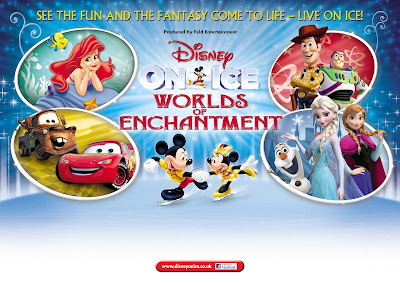 The prize is a ticket for up to four people to watch Disney On Ice - Worlds of Enchantment at Newcastle's Metro Radio Arena on Tuesday 6th October at 7pm. Please note - the prize is not transferable to another date, time or venue. You can enter via the rafflecopter giveaway below. Good luck! I'd love to see Elsa from Frozen!! Fingers crossed! My girls would love this never had the chance to take them yet. Cinderlla as my eldest loves her. Ariel. My twin girls and I love singing along to the DVD, our favourite song is 'part of your world'. Love Sebastian too. It would have to be Elsa from Frozen! Has to be Elsa from Frozen! Fingers and toes crossed for this! Ana and Elsa from frozen would be wonderful, my three children all love that film and many more from Disney. Was so sad to miss the last tour, I had to look after the stars when they stayed at my work hotel. Would be fab to see them in action!! The kids love from Elsa!!! My little ones would love to see a Disney Princess or of course Elsa from Frozen. Great give away! I'd love to take my niece and nephew to see Toy Story ! !